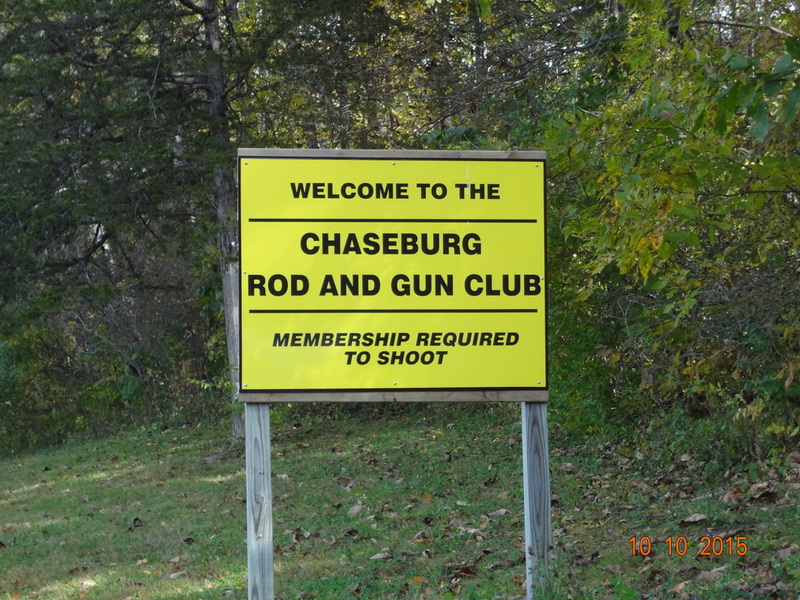 Welcome to the Chaseburg Rod and Gun Club website. We continue to have problems with non-members using our facility. Therefore, please have your membership card with you or in your vehicle, as you could be asked for it. If you do not have your membership card with you, you may be asked to leave. It is your responsibility to be able show proof of membership. If you need a replacement card, contact a club officer. When he receives your check he will send you the membership card. A lifetime membership costs $350, and must be bought in person at the clubhouse from a board member. If you have questions, you can call John on (608) 457-3394. We have a 2 house trap range, a rifle range with backstops at 25, 50, 75, 100 and 200 yards, a 3 lane 10 yard pistol range with manual target retrieval and an archery practice range with targets at 20, 30, and 40 yards. Our facility is monitored by taped video 24 hours a day, 365 days a year, for the protection of our facility and it's members. Activities our club are involved with include trout stream habitat and stocking, Mississippi River improvement, youth rifle and trap instruction, youth high school trap league sponsorships, M-1 Garand rifle shoots, muzzleloader shoots, adult trap leagues, 3-D archery shoots, concealed carry classes and much more. We also have Saturday night fish fries from September thru March, typically the 3rd Saturday of the month. See this years schedule in the Calendar! Stop out and see us sometime!